Jewish continuity is a core focus of Natalie and Jonathan Gerber’s philanthropy. That’s why they primarily support a wide range of Jewish causes, including day schools, synagogues, and summer camp. But they don’t just write checks. Rather, they believe in “going all in” with their philanthropy. “It’s not just about making a contribution,” says Natalie, but also about asking, “How can we more strategically help your nonprofit succeed?” By giving generously of their time and expertise—like volunteering on numerous boards—they imbue their three children with a clear sense of tikkun olam. 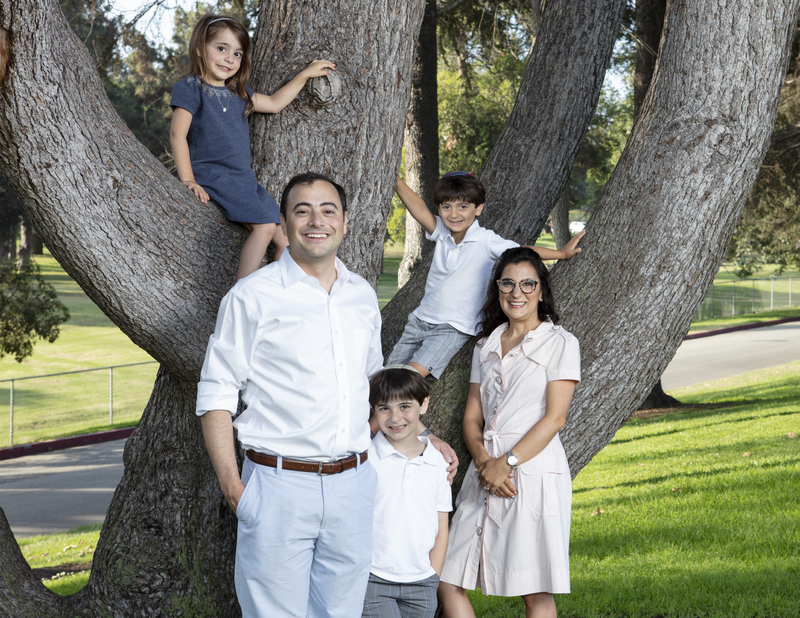 For example, Natalie and Jonathan were among the core founders of Moshava Alevy—the only Orthodox sleepaway summer camp on the West Coast—enabling hundreds of LA kids to attend a camp best suited to their needs.